Welcome to Recruitment Ninja - Yellow Belt. Recruitment Ninja is the only Recruitment Framework that applies to both Agency and Corporate Recruitment. 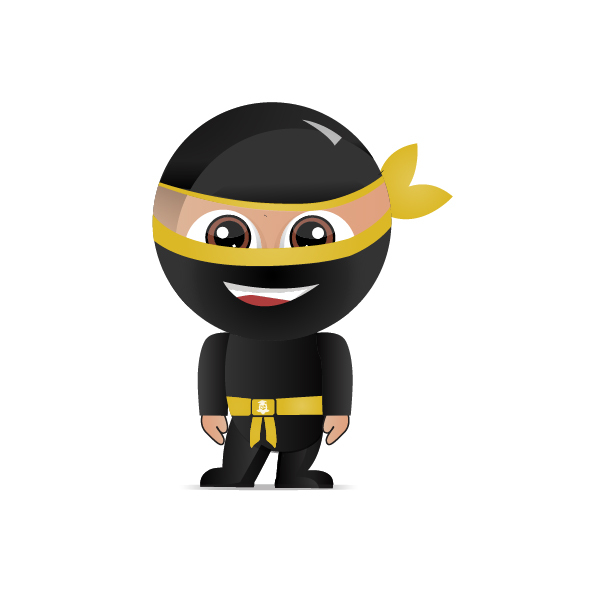 We follow the martial arts methodology as we feel that provides the structure required to turn you into a brilliant recruiter or more to the point, a Recruitment Ninja. The Yellow Belt is the first of your belts. This Belt is where we lay the foundations upon which we are going to build your Recruitment Skills. Your Yellow Belt consists of 10 lessons, all of which are pretty easy. Below is the list of lessons in order. Please note that you will not be able to move to the next lesson until your current lesson is complete and you have passed the assessment. So if you are ready to go, simply click on the title and you will be taken to that lesson. It is that easy.